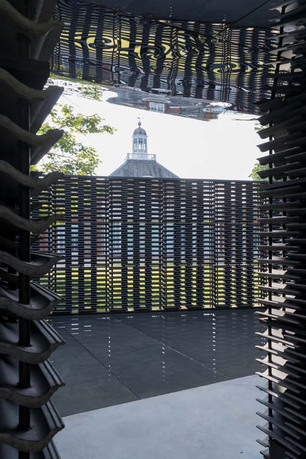 Frida Escobedo, Serpentine Pavilion 2018 Serpentine Gallery, London. © Frida Escobedo, Taller de Arquitectura. Photo: Iwan Baan. 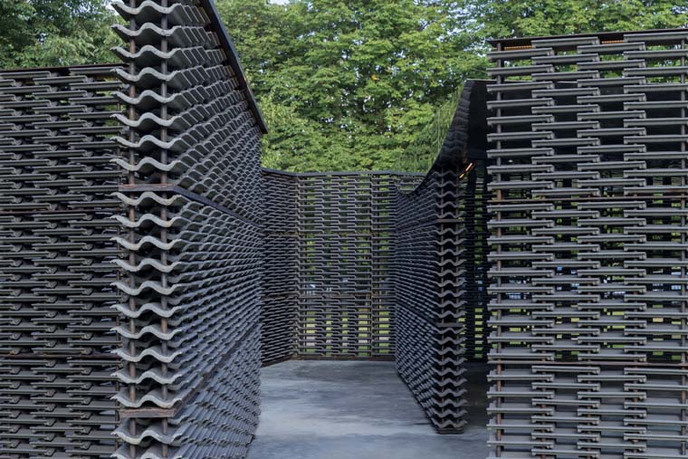 The Serpentine Galleries' annual Pavilion commission is the most ambitious architectural project of its type. Internationally recognized as a platform for exciting and radical architecture to be built quickly and shared widely, the program celebrates its nineteenth anniversary in 2018. 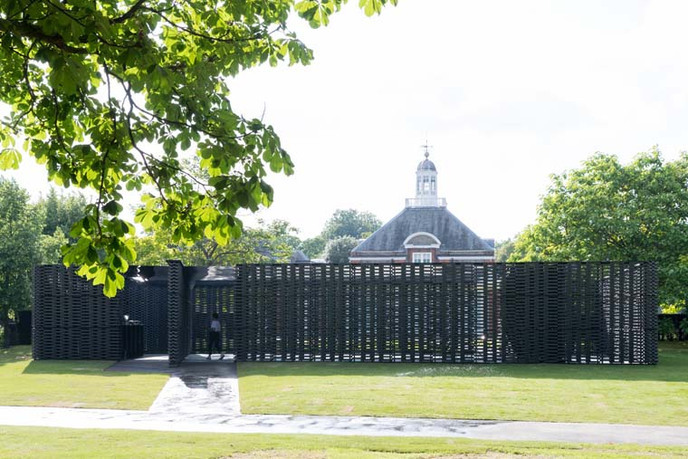 The Pavilion sits outside the Gallery on the front lawn and is experienced by up to 300,000 people each summer, designed by an architect yet to have completed a building in the UK. This year the Serpentine are commissioning Architectural Review 2016 Emerging Architecture Winner, the Mexican architect Frida Escobedo. Her design references the nearby Prime Meridian. Three reflective water pools and light pervading walls border an internal multi-purpose parallelogram space, illuminated by changeable light, as the sun makes its journey across the sky and through the structure’s permeated surfaces. Frida Escobedo founded Frida Escobedo Taller de Arquitectura (Architecture Workshop) in 2006. Prior to that, she was codirector of the architectural firm Perro Rojo (2003–06). Her work has focused mainly on reactivating urban spaces that are considered to be residual or forgotten, through focal projects that range from housing and community centres to hotels and gallery spaces. This focus has extended to her work at alma mater Universidad Iberoamericana and Universidad Anahuac, where she teaches two studios centred around housing in residual or under-utilized urban areas. She holds a master’s degree in art, design, and the public domain from Harvard University. She has lectured, exhibited, and been published internationally. In 2014, she won the Ibero-American Biennale of Architecture and Urbanism Prize (IX BIAU), the 2016 Architectural Review Emerging Architecture Award, and in 2017, the Architectural League Emerging Voices Award. Hans Ulrich Obrist is artistic director of the Serpentine Galleries. He was the curator of the Musée d'Art Moderne de la Ville de Paris. Since his first show World Soup (The Kitchen Show) in 1991 he has curated more than 300 shows. He was also voted number one most influential person in the art world by Art Review in their annual Power 100, 2016. In 2009 he was made Honorary Fellow of the RIBA, and in 2015 he received the International Folkwang Prize for his commitment to the arts. Obrist lectures internationally and is widely publish. Yana Peel is CEO of the Serpentine Galleries. She is a long-time supporter of the Galleries, joining the Board of Trustees in March 2015. Peel was CEO of Intelligence Squared Group and cofounded Outset Contemporary Art Fund. She is on the boards of Tate, V&A, Para/Site Art Space and others. She has authored a series of best-selling children's books to benefit the NSPCC (Art for Baby), was selected as the recipient of the Mont Blanc Award for Arts Patronage and became a Young Global Leader of the World Economic Forum in 2011. 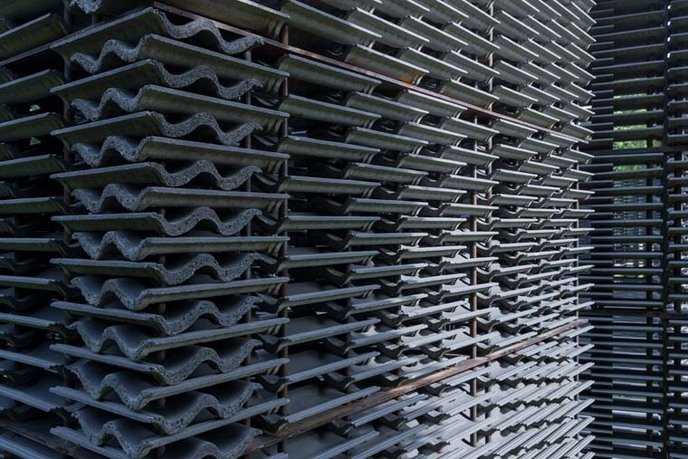 Julie Burnell is head of construction and buildings at the Serpentine Galleries, where she has worked since 2004. 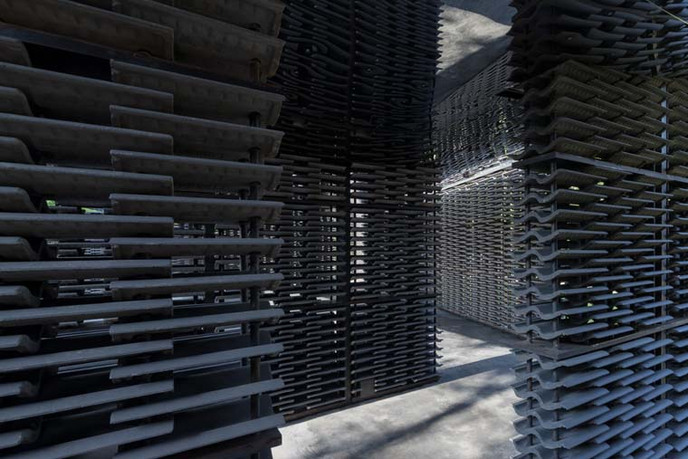 During that time she has overseen the development and construction of the annual Serpentine Pavilion commission, working closely with international architects, engineers, and construction teams to deliver a new building within a six month time frame. 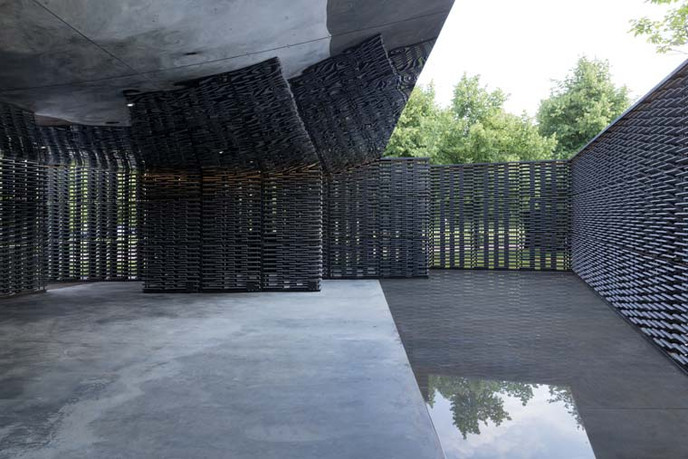 She also worked with Zaha Hadid Architects as the project leader on the renovation and extension of the Serpentine Sackler Gallery, which opened to the public for the first time in 2013. Rebecca Lewin is exhibitions curator at the Serpentine Galleries, where she has curated shows with Wade Guyton, Grayson Perry, Lucy Raven, Etel Adnan, DAS INSTITUT, Michael Craig-Martin, Duane Hanson, Pascale Marthine Tayou, Cerith Wyn Evans, Ed Atkins, Martino Gamper, and Wael Shawky. She has worked on outdoor commissions by Michael Craig-Martin and Bertrand Lavier and the 2013 Serpentine Pavilion by Sou Fujimoto. 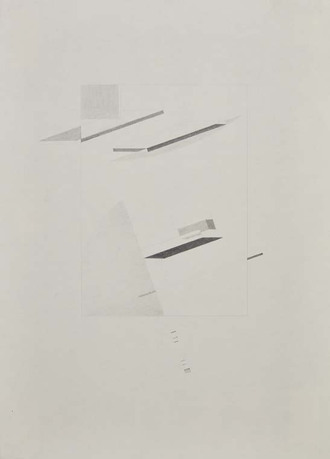 She has produced independent exhibitions at Cell Project Space, London (2016), Breese Little Gallery, London (2013), and Chelsea Physic Garden, London (2012). She is also collaborating on a forthcoming project with Athenian-based collective 3 137. 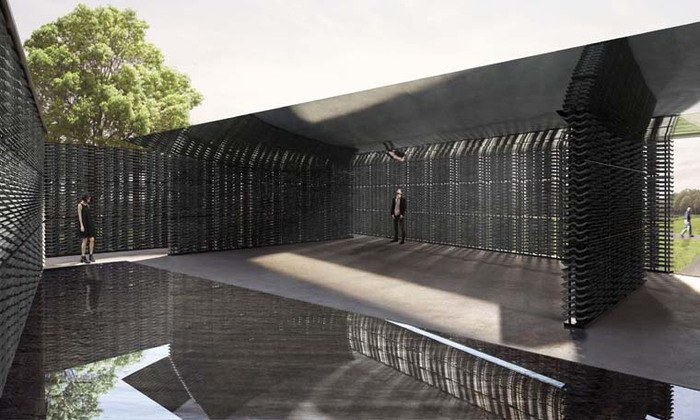 The mission of the Serpentine Galleries is to exhibit, commission, and promote understanding of art, architecture, and design, through exhibitions, architecture, design, education, and public programs. 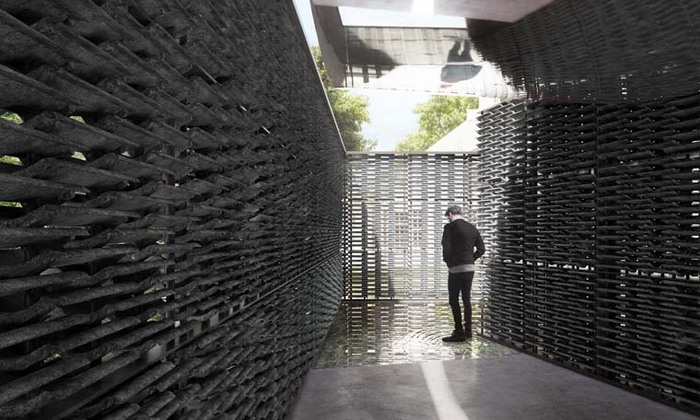 Since 1970, the Serpentine has gained an international reputation for excellence, working with almost 3,000 artists, architects, and designers. The Galleries maintain free access, attracting up to 1.2 million visitors a year.